Working together as a collective, their dedication and professionalism has lead this Montreal, QC based band to tour the US with Trapt, Pop Evil, Drowning Pool, Gemini Syndrome and Saving Abel, along with being nodded as opening support for Hed PE, POD, From Ashes To New, Saliva, Filter, Gilby Clarke, Sebastian Bach, Hoobastank, Art Of Dying and The Veer Union, also performing at the 100th Grey Cup Festival w/ Sam Robert’s Band and Treble Charger. ERA 9 continues to demonstrate that their unique live experience brings concert goers from different scenes together and party hard to their genre-bending sound. 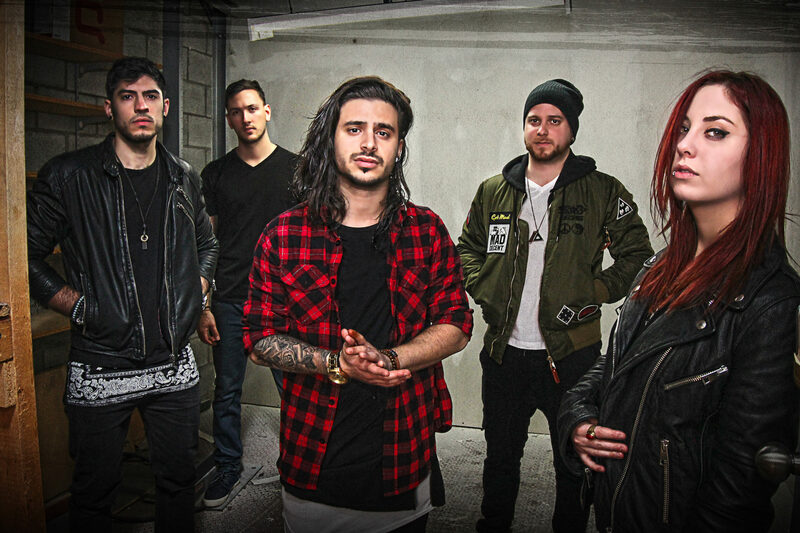 Their music touches each end of the spectrum, with heavy guitar breakdowns and trap drops, accompanied by epic EDM build-ups and big bass, all meshed with hip-hop and melodic vocals. Their stage performance is the real deal; a one of kind audience engaging force echoing an experience to be remembered long after the show is done. Picture their TrapRock sound, with backdrop video projections, sequenced light and smoke with a pit of fans just dancing from beginning to end! You’ll want to be there. Watch this video, it sells itself. Era 9 Live at Foufs – Montreal, QC. 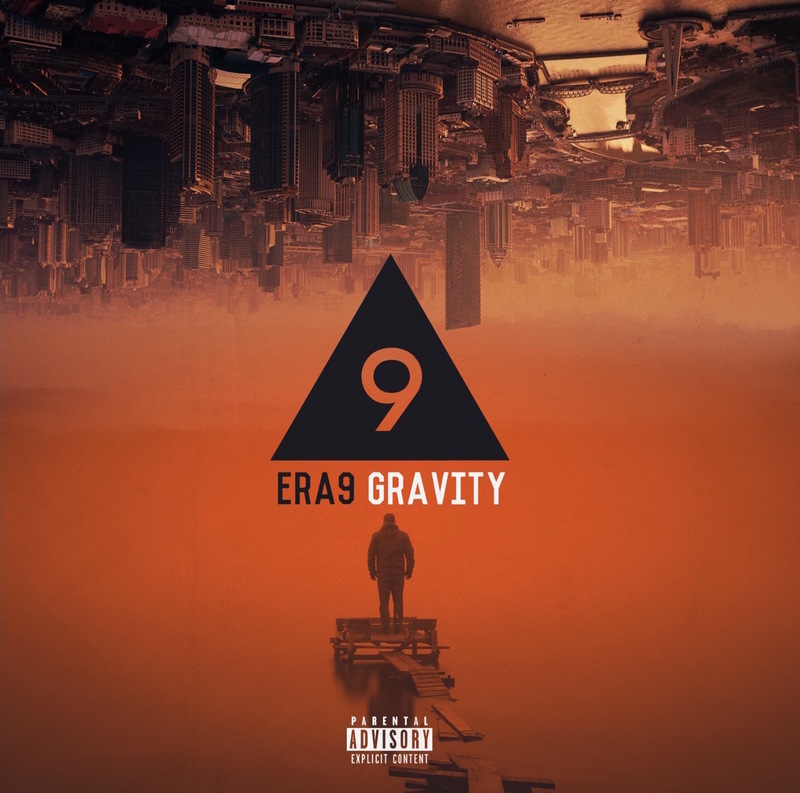 ERA 9’s next full length album ‘Gravity’ is a musical portrayal of the risks they took, ignoring genre formats and flipping the world of music as we know it. In contrast to their earlier sound, this new line up has given them the creative freedom for eclectic songwriting, inspiring them to think outside the box. Hear “TrapRock” on record for the first, conceived through “Gravity”.